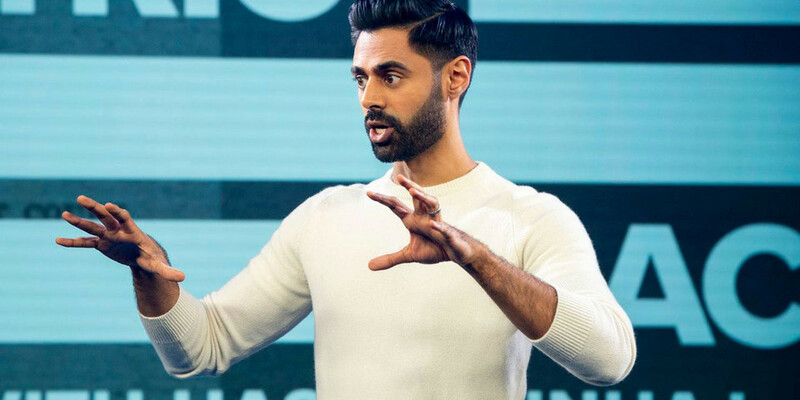 Hasan Minhaj’s Patriot Act has tackled topics ranging from Supreme to immigration, never straying far from controversy. The comedian’s recent coverage of Saudi Arabia appears to have rankled powerful people, however, as Saudi Arabia has requested Netflix remove the offending episode within the country. The episode is still available for viewing elsewhere in the world, and a clip is still viewable in Saudi Arabia via YouTube. In the video, Minhaj decries the killing of Washington Post columnist Jamal Khashoggi, describing the incident as a cover-up influenced by deep political and financial ties between the U.S. and Saudi Arabia before breaking down the latter country’s war in Yemen and hardline stance on women’s rights advocates. Watch a clip from the episode below and stream the full video on Netflix.